There's no such thing as starting out small — especially for a new book festival coming to Minneapolis this spring. The Loft Literary Center on Thursday unveiled the lineup for its inaugural Wordplay Book Festival, happening May 11-12 in Minneapolis. 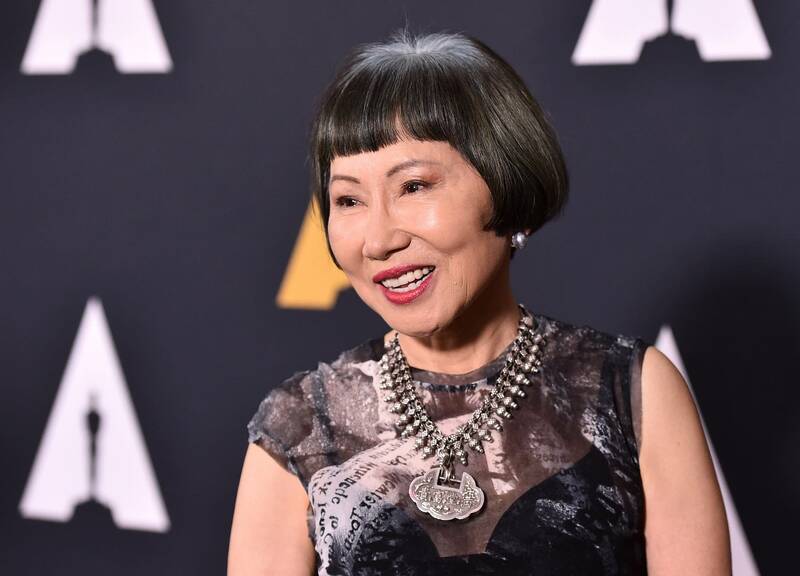 Among the 100-plus authors who will give readings, sign books, lead workshops and make appearances are Stephen King, Amy Tan and Mitch Albom, along with local stars like Nora McInerny and Marlon James. "It brings together some of our best contemporary writers from best-sellers to budding artists, locally grown to internationally celebrated, emerging to award-winning — including several Pulitzer Prize and National Book Award finalists and winners," said Steph Opitz, founding director of The Loft's Wordplay. The weekend kicks off with a Friday concert at First Avenue by the Rock Bottom Remainders, a band made up of several authors including King, Albom, Tan and Dave Barry. The festival will also include a book-themed pub crawl. Ready to book your weekend with the wordsmiths? Registration for the Wordplay festival will open to Loft members at 10 a.m. March 14, and to the general public at 10 a.m. March 15. Wristbands start at $10. All paid registrations will include a $5 book voucher toward the purchase of a book with festival booksellers. Meanwhile, general admission tickets to the kickoff concert on May 10 will cost $40, which will be sold by First Avenue. Ticket sale dates will be announced soon. Check out the festival's full lineup here.